Available in Premium Plan and above. You want to provide user login with the phone number instead of email. 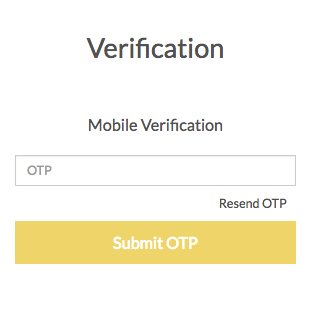 Also, there should be user verification through mobile via OTP on registration. How to provide that? Go to Settings > User Settings section in StoreHippo Admin Panel. Select the User Verification Required checkbox. Select the "Phone" as Verification Method. 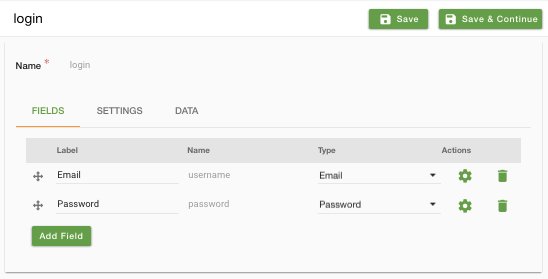 Scroll down to the Login Field. Select Phone to log in via phone number. Click on the Save button to save the user settings. 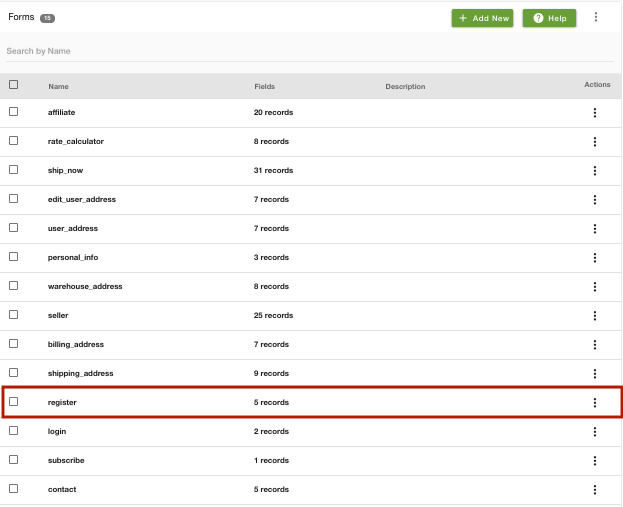 Go to Site > Forms section in StoreHippo Admin Panel. The registration form appears as shown below by default. Click on Add field to add a new field for the mobile number. 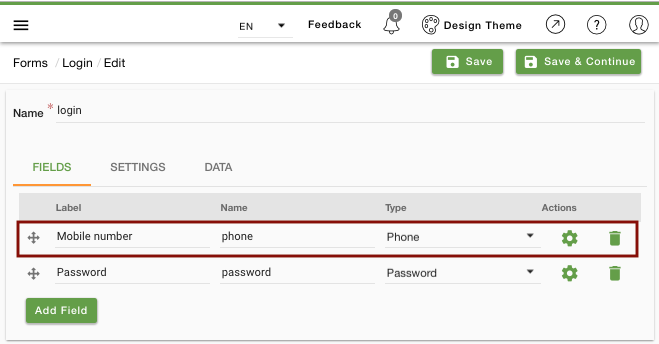 Enter Field label as "Mobile Number", Field name as "phone" and select Type as "Phone". 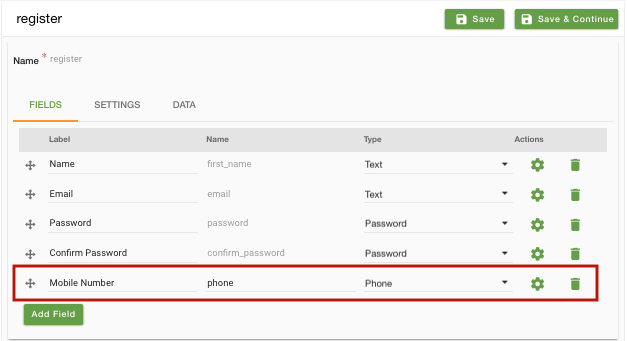 You can drag the Mobile Number field and place it anywhere in the form. Click on the field settings and select the required checkbox. 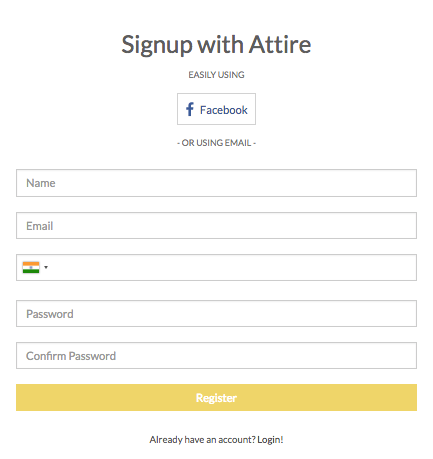 The registration form appears as shown below on the storefront. Now, go back to Forms and select the login form. The registration form appears as shown below by default. Replace Email with "Phone Number" and Type as "Phone". Save the login form changes. 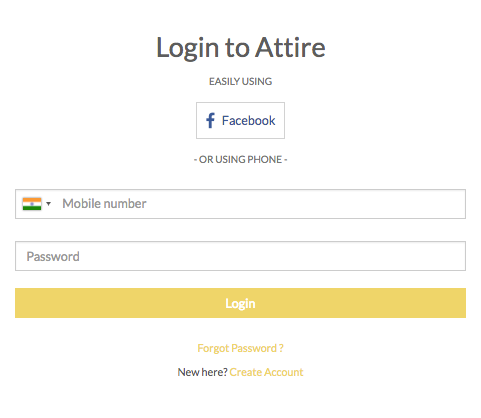 The login form appears as shown below on the storefront. Your customers can now log in with the phone number in your store.